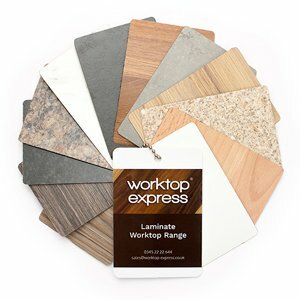 At Worktop Express® we offer a complete cutting service, carefully tailoring made-to-measure worktops to your specifications prior to delivery. 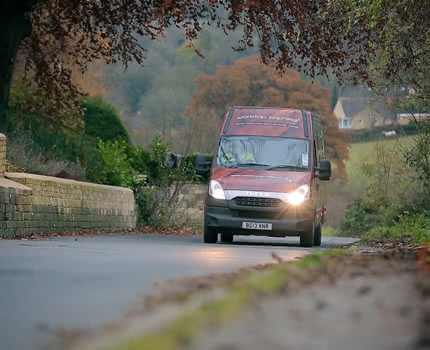 Our highly-trained team have many years of experience and utilise the latest technology to guarantee maximum precision and a superior-quality finish. 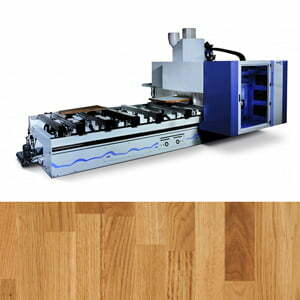 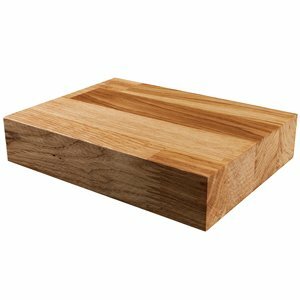 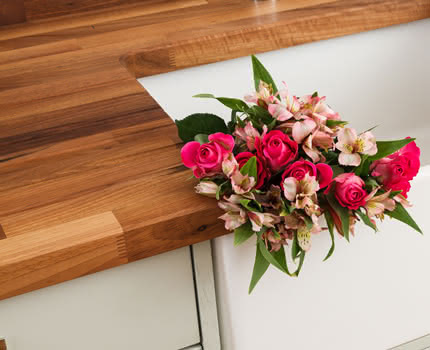 Our comprehensive wood worktop cutting service offers a wide variety of customisations to save you time and money. 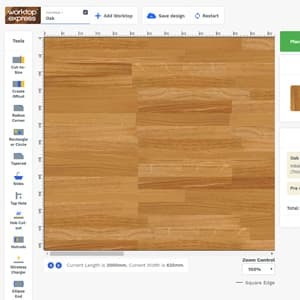 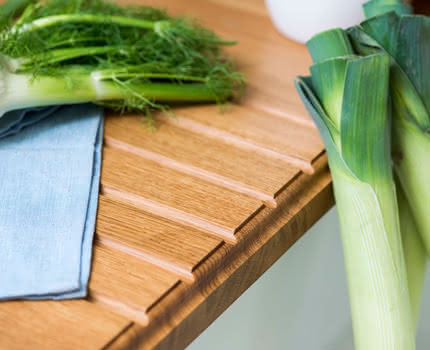 If you are purchasing a laminate worktop and require any bespoke adjustments, please visit our laminate worktop cutting service page. 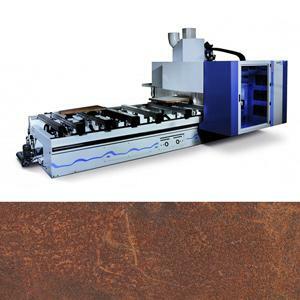 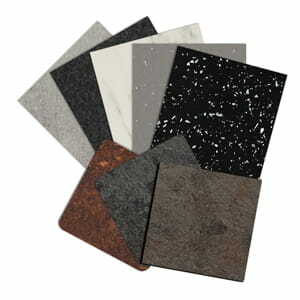 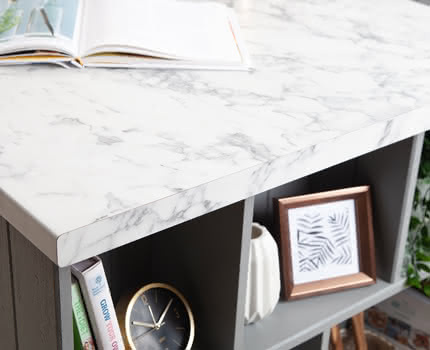 Solid laminate worktops can be customised in a number of ways - see information about our bespoke cutting service here. 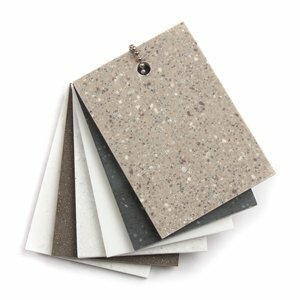 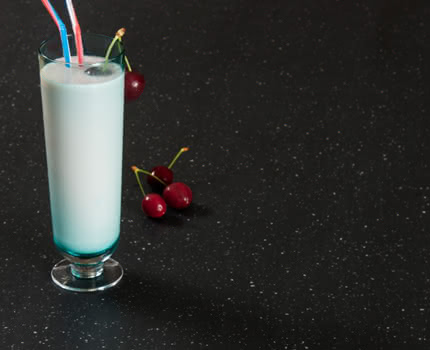 We offer a selection of customisation options for Earthstone worktops - visit our bespoke cutting service page to find out more. 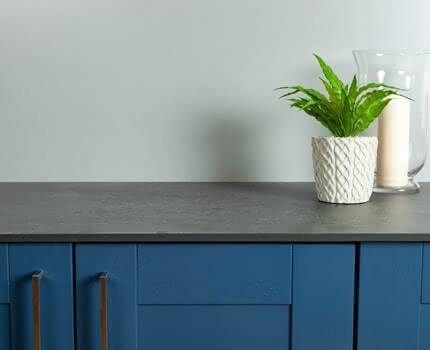 We provide a range of services, including cut-outs for hobs or sinks - view the complete list of bespoke Earthstone worktop alterations here. 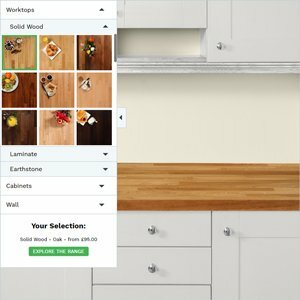 or through the contact form to request a quote.